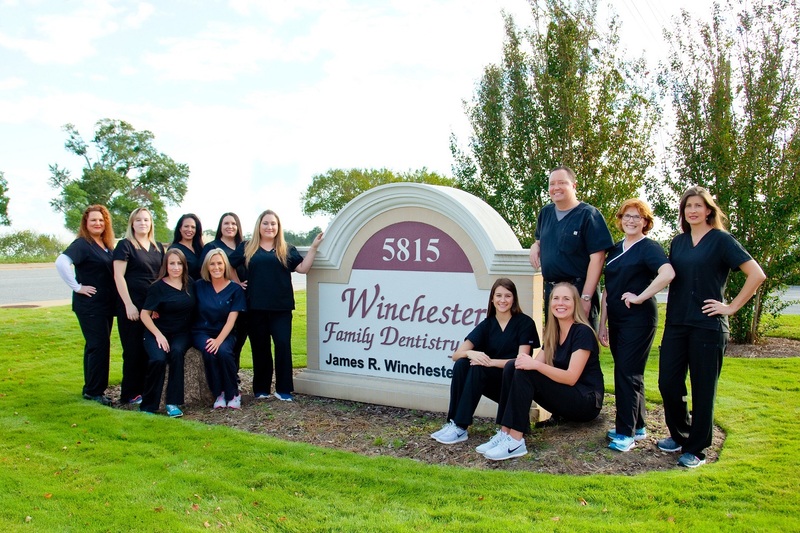 We are fully committed to providing the best in dental care. 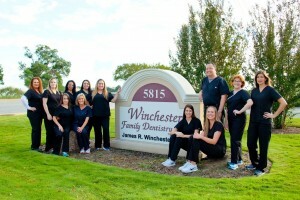 From our professional, compassionate and caring staff, to state-of-the-art technology and the latest in techniques and procedures, we are fully equipped to serve our patients in the most efficient manner. Need to learn more about our dentistry?